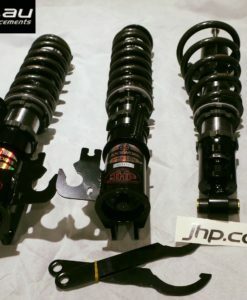 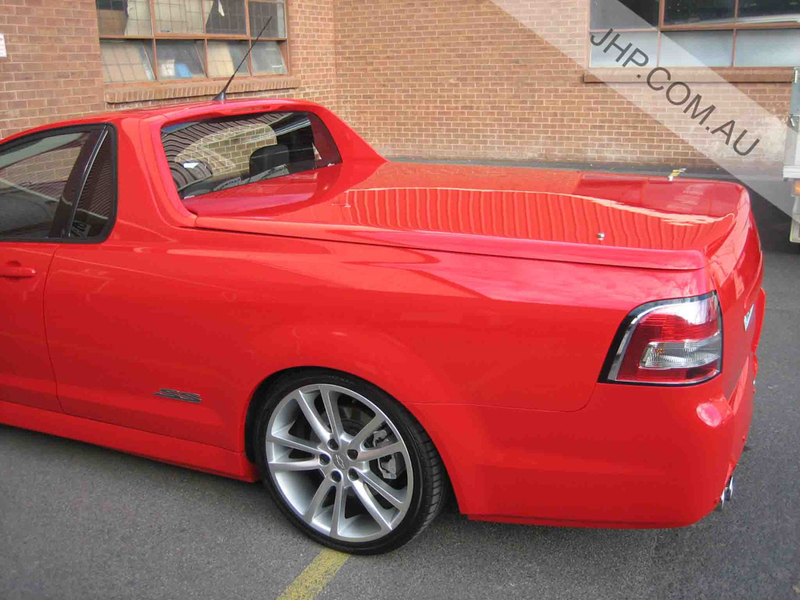 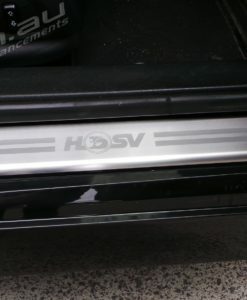 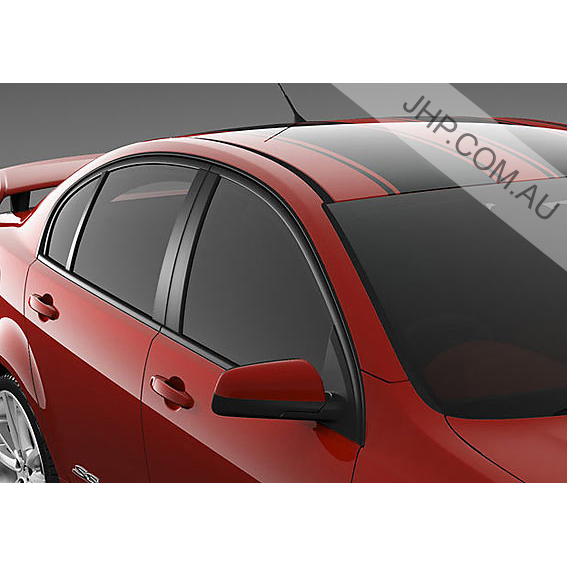 JHP Vehicle Enhancements stock a wide range of vehicle exterior accessories to suit various makes & makes. 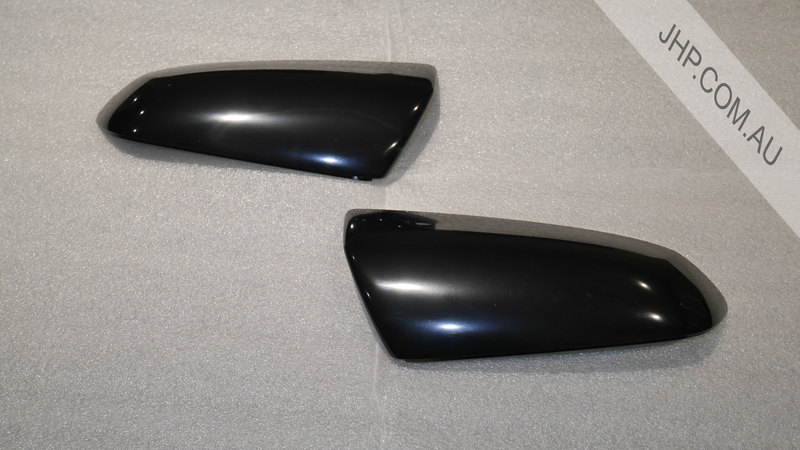 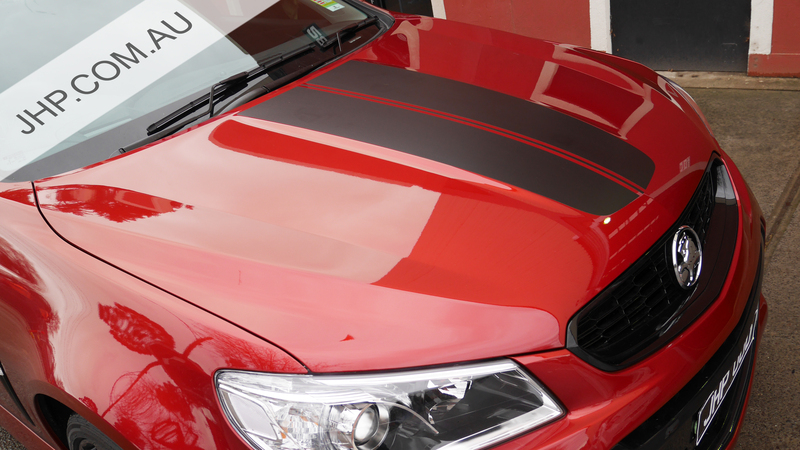 We are a leading hard lid supplier to car dealerships across Melbourne. 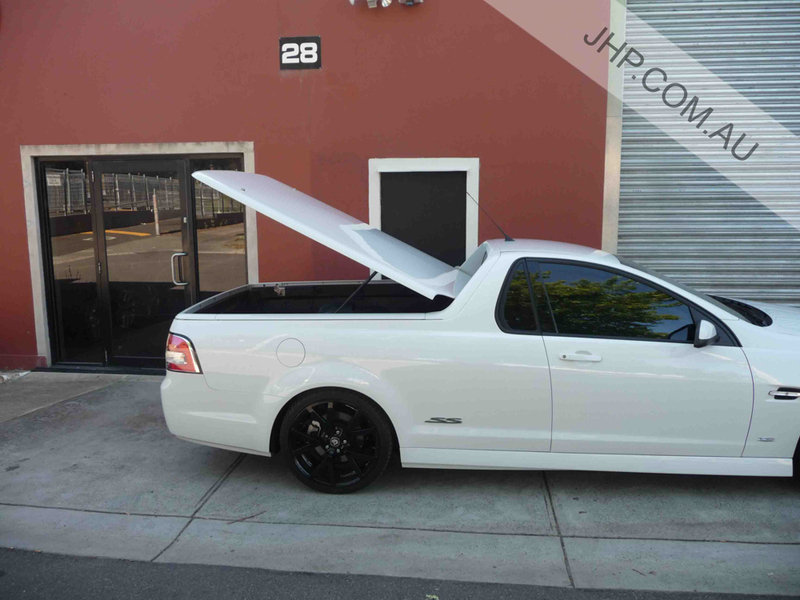 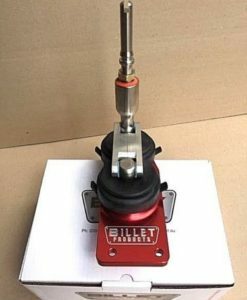 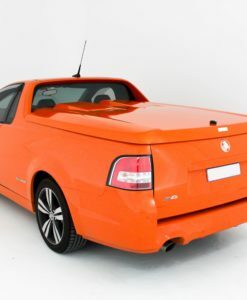 Offering various hard lid options including roller top hard lids to suit most late model utes, we are sure to have what you need! 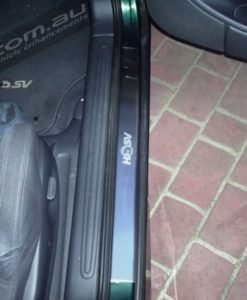 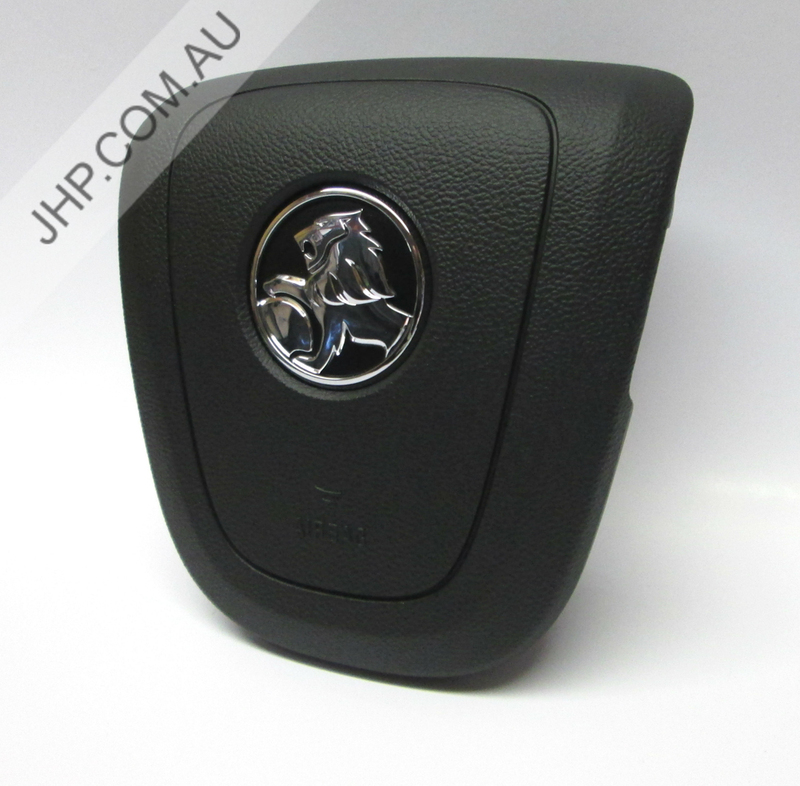 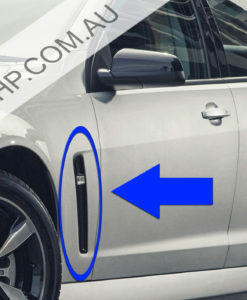 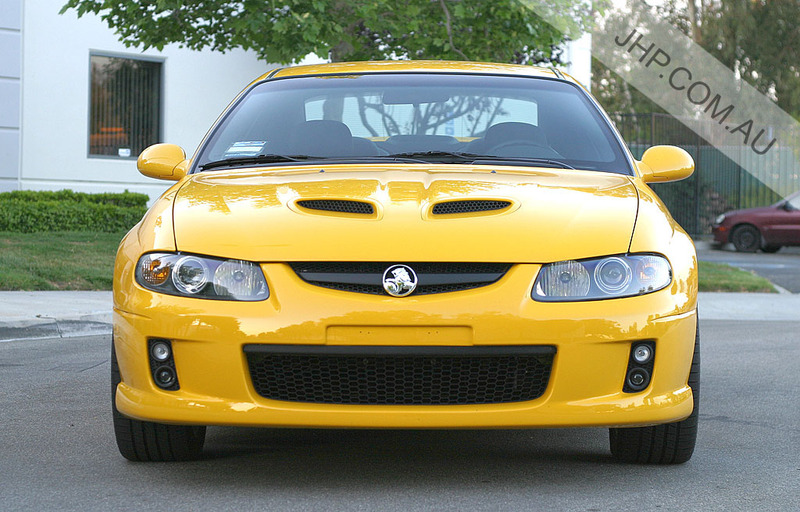 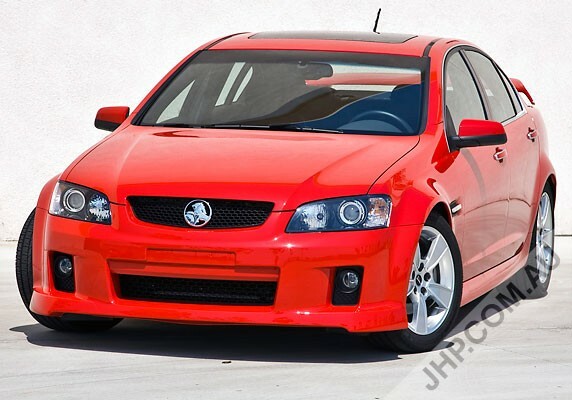 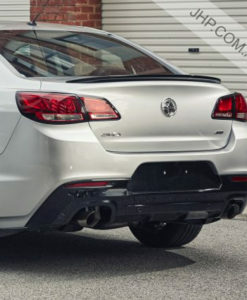 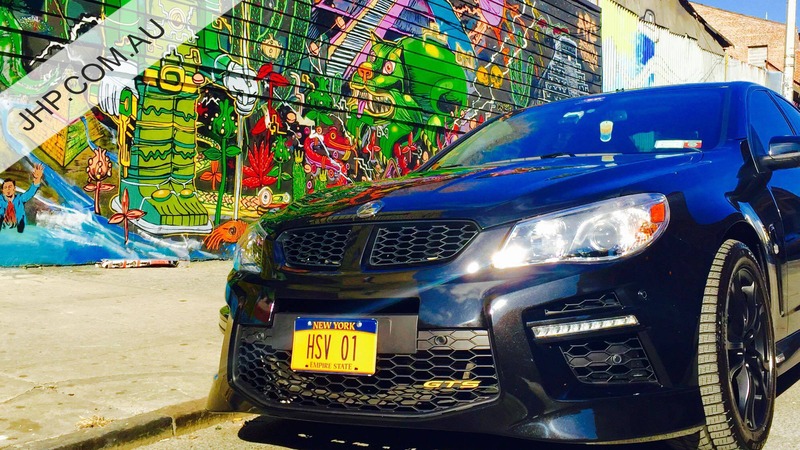 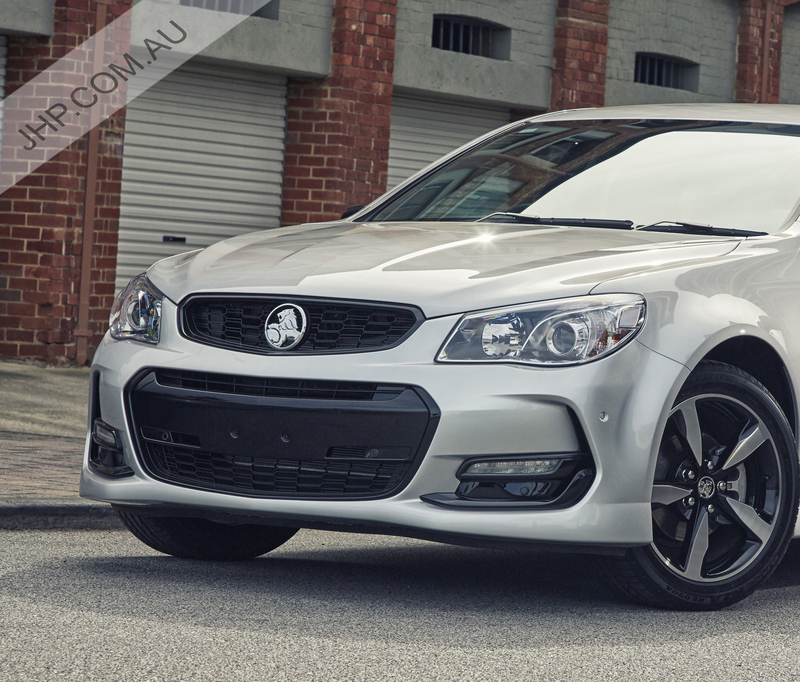 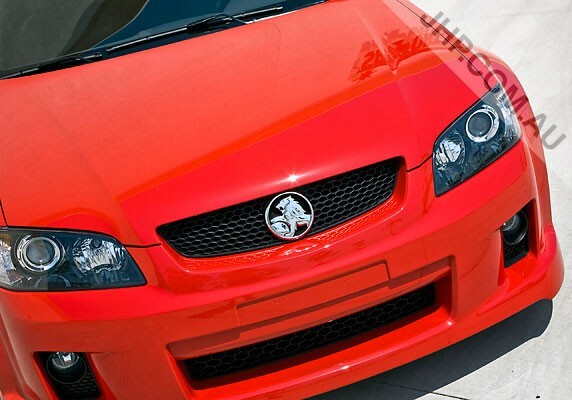 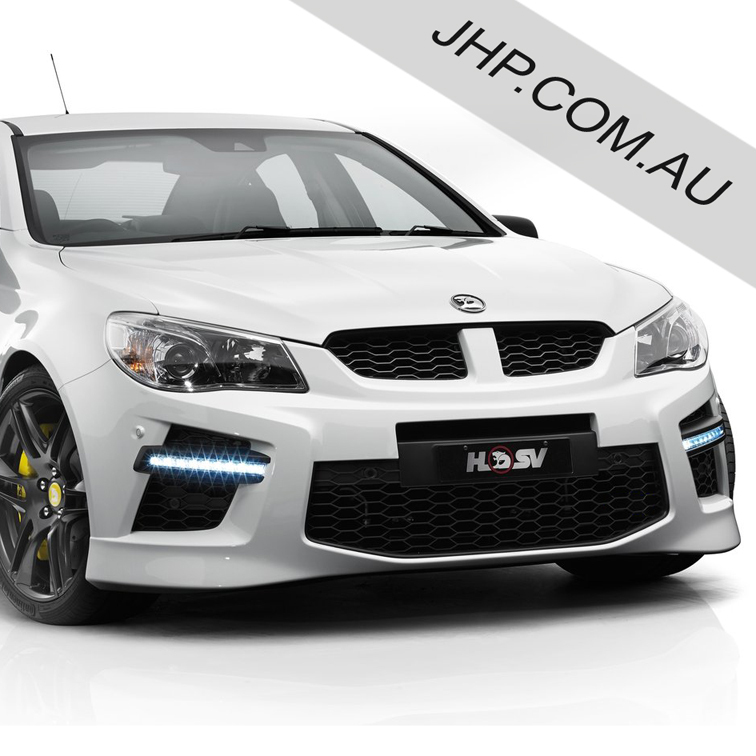 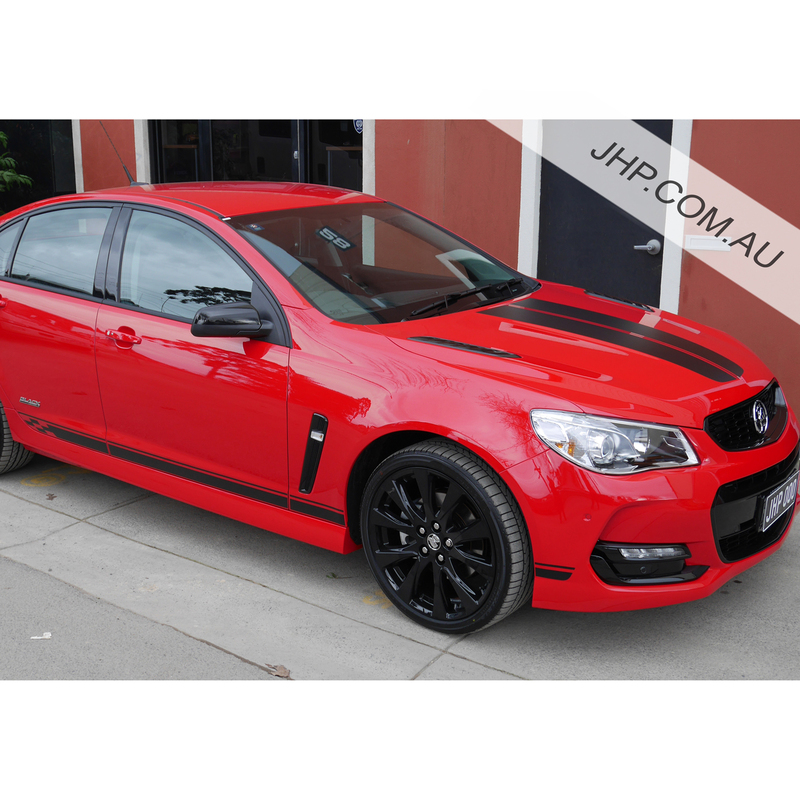 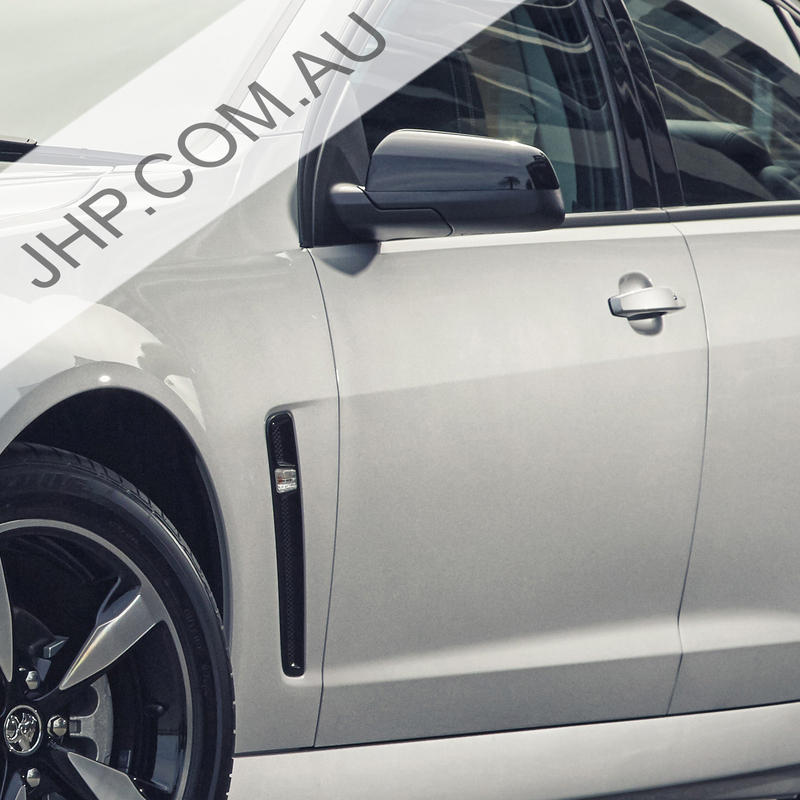 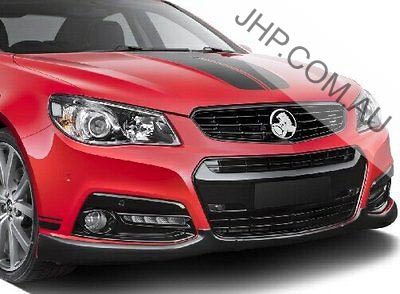 A wide range of exterior accessories is also available to suit Holden Commodore VT-VZ, VE & VF, HSV, Chev SS, Caprice & Pontiac GTO & G8 models. 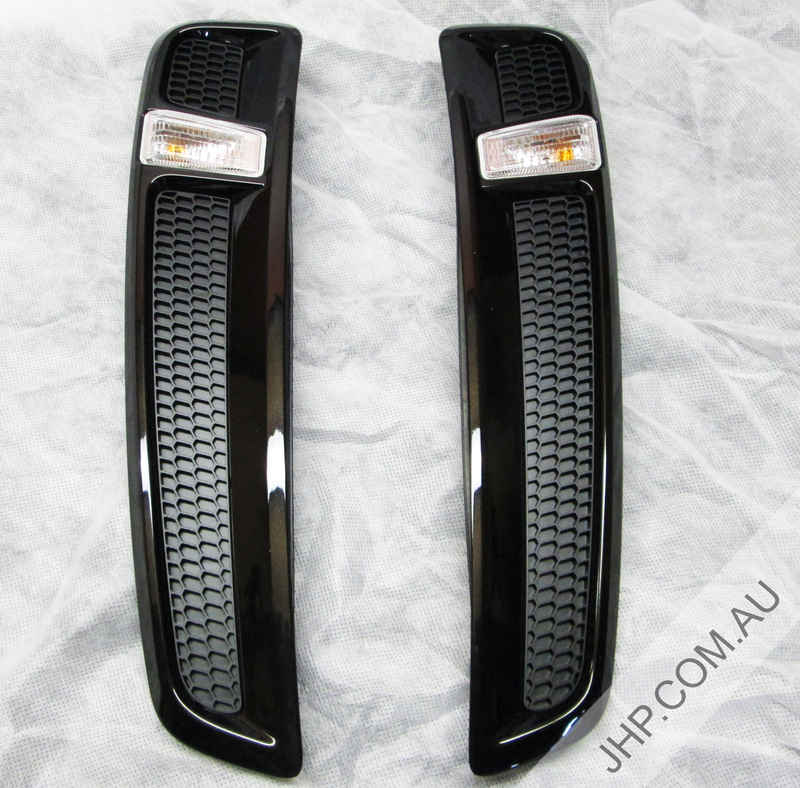 We have everything from tail lights & head lights, front conversions, spoilers, rear cameras, towbars plus much more. 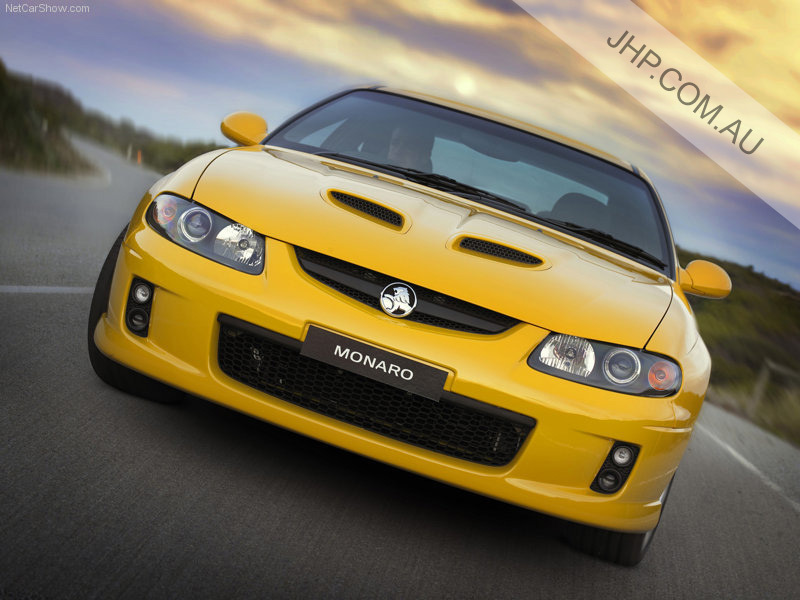 We offer professional fitting for all of our parts at our workshop in Blackburn, Melbourne. 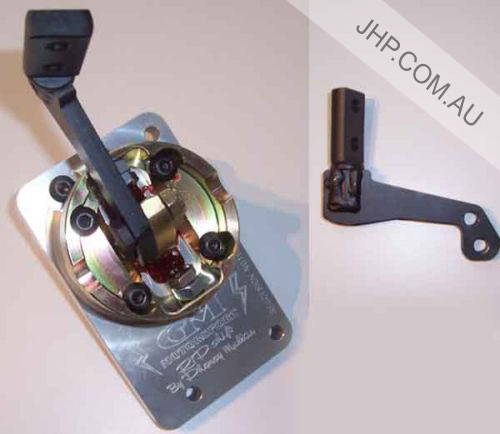 Express worldwide shipping is also available on most of our parts! 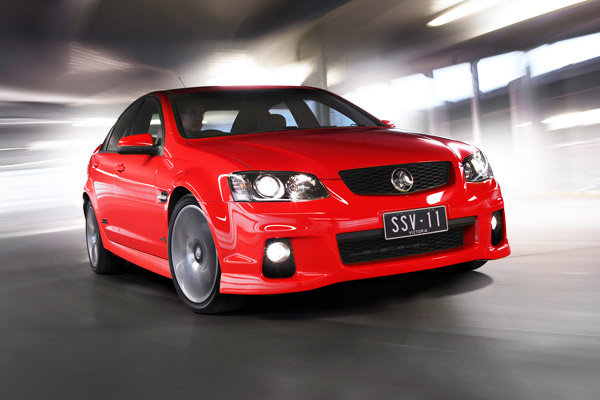 If there is something you cant find, contact us today to see if we can help!